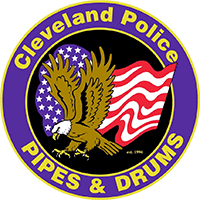 Mr. Thomas D. Ganley, Mr. Edward A. Lozick, and Mr. Samuel H. Miller immediately responded to his call for help. 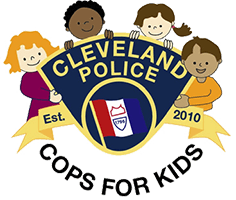 Through their personal support and guidance the Cleveland Police Foundation became a reality. In 2012 during its first year of operation, the CPF Board of Directors recognized Messrs. Ganley, Lozick and Miller as the organization’s “Founding Fathers” and established its Founders Award in their honor. 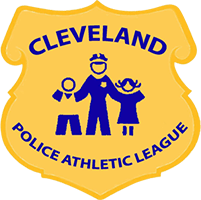 The award annually recognizes exemplary leadership, performance and dedication to the organization’s ideals and mission. 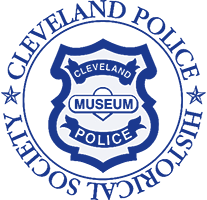 In order to honor these three visionaries for their significant philanthropy and service, the Cleveland Police Foundation proudly announces the naming of its three highest awards. 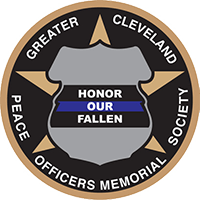 The designations commemorate the Founding Fathers’ staunch support of the law enforcement community, Cleveland Division of Police, and the Cleveland Police Foundation, as well as their unwavering commitment to community service and dedication to making our community a better place to live. Honoring lifetime achievement and significant accomplishments in their field. 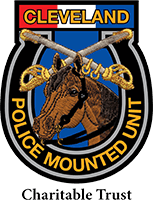 Honoring outstanding police service significantly above and beyond the call of duty. 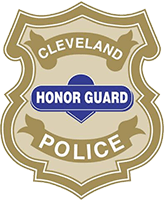 Honoring excellence in furthering the mission of the Cleveland Police Foundation.